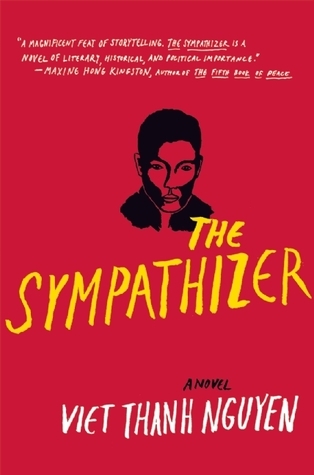 This Pulitzer-winning (2016) novel was one of the nominees for our Community Read. It sounded promising, the story of a Vietnamese double agent in America after the Vietnam War. However, I only managed to read 22 pages of the book. I had no idea what was going on. This author clearly spent immense time and effort in masterfully crafting each sentence, but I have no idea what those beautiful sentences were saying. I feel bad about abandoning a book for the Community Read committee, and I think this is the first time I haven't finished reading one. But it was so clear that this impenetrable book would be a turn-off to a lot of people and that's the opposite of what we're trying to do. My first (and only?) 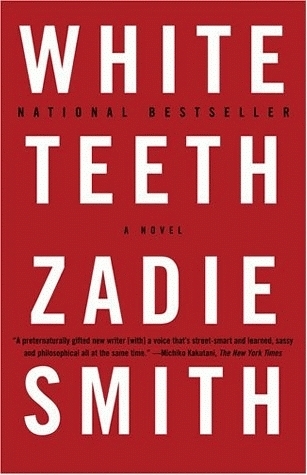 foray into the work of Zadie Smith did not go nearly as well as I had hoped. For years I've felt like I should try this author and finally I put this book on my Personal Reading Challenge list and, a couple of weeks ago, dove in. The problem is that I knew I was going to start reading Middlemarch soon, and that's a terrible time to pick up a 400+-page novel with tiny print, thinking I could just breeze through it. There's no breezing with this book. It's not bad, actually, and for a while I liked it and assumed I'd read the whole thing. Then, about 75 pages into it, I realized that I just saw no compelling reason to keep going. The characters felt distant and unknowable, and the story had no momentum for me. The writing is perfectly lovely and had I not been just about to embark on an even longer, denser book perhaps I would have kept going. Would I have finished? There's no way to know the answer to that one. Dear readers, this is the second Community Read I failed to finish and it came so soon after the first one. It's almost like the problem is me, not the books. But that's not the case. This book is terrible. 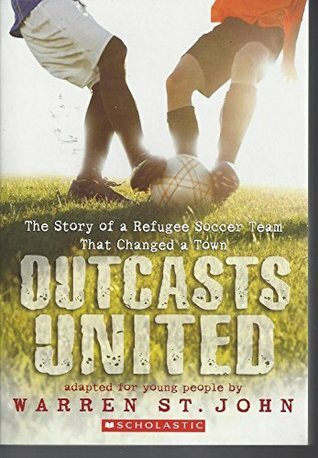 It sounds interesting - it's about a group of refugees and their soccer team. This particular edition is adapted for middle-grader readers and it's possible that the adult version is better but I'm not willing to find out. (And the committee was unsure which version we'd be talking about because the person who nominated it hasn't actually read it, and I think this is where we went wrong.) I have two examples of what is wrong with this book. First, there's a scene in which a woman is fleeing her house in Liberia with her children because some men have broken in to murder her husband. It is unclear how many children she has because the book says she lives with her husband and sons and then lists four names, but the first one is definitely a son and if the husband's name was mentioned wouldn't it have been first? So she's fleeing the house and grabbed two sons on the way out, and they escaped to a refugee camp where they lived for 5 years and then got 4 tickets to the US where she then set up house with her three sons. Did she go back for the other son? And how many sons total did she have? It was incredibly unclear. The second example of what is wrong with this book is that all of a sudden on page 92 the author inserts himself in a bit of first-person narration after the entire book so far is in third person and he does not appear in it. Talk about jarring. It was also just kind of boring. I abandoned it soon after, almost halfway through. So there you have it. All of my recent shame. Have you read any of these books? Have you given up on anything lately?